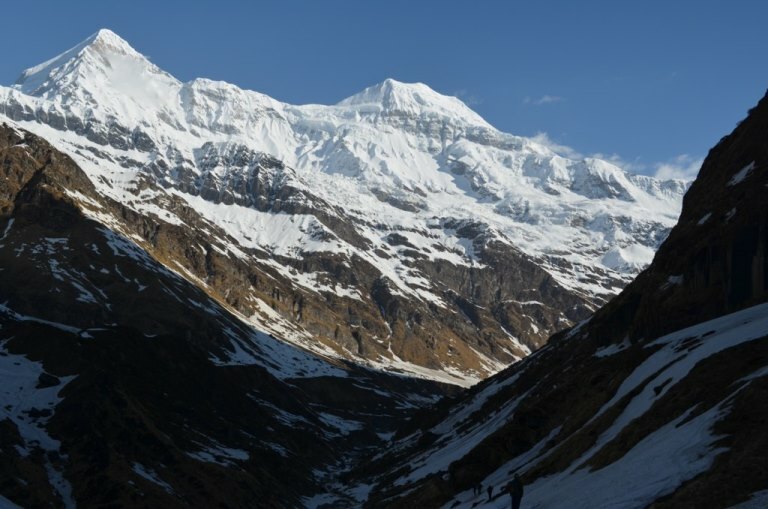 A 6-day there-and-back trek to this magnificent glacier. Remote, unspoilt landscape, superb scenery. Another justly famous trek. 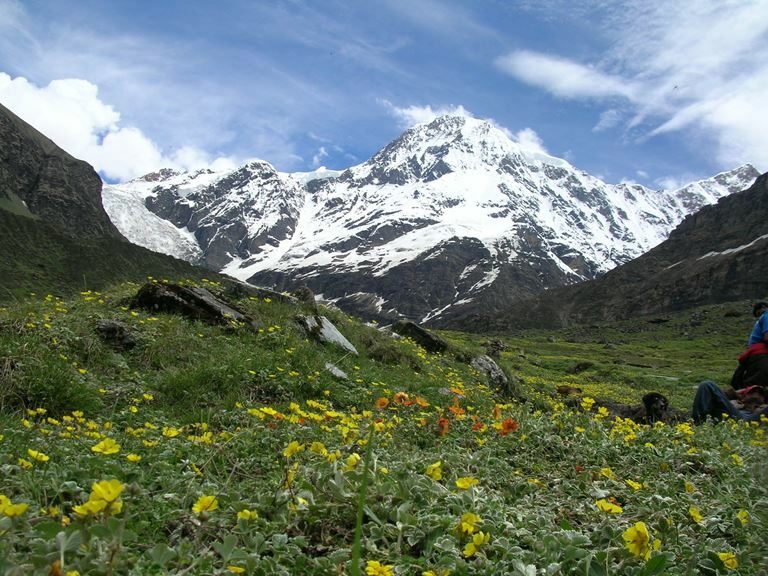 A 6-day there-and-back trek to this magnificent glacier in the south of the Nanda Devi massif. 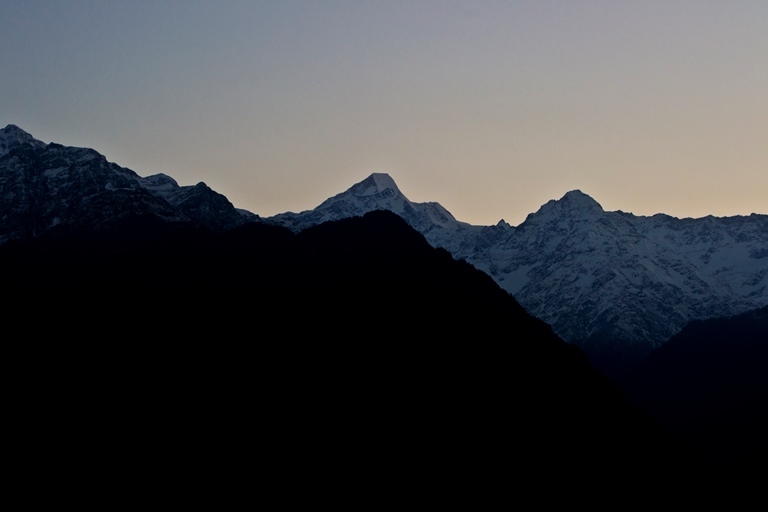 Very remote, totally unspoilt landscape, superb scenery, views of the lesser (but still over 6,000m) Nanda Devi peaks. Another justly famous trek. 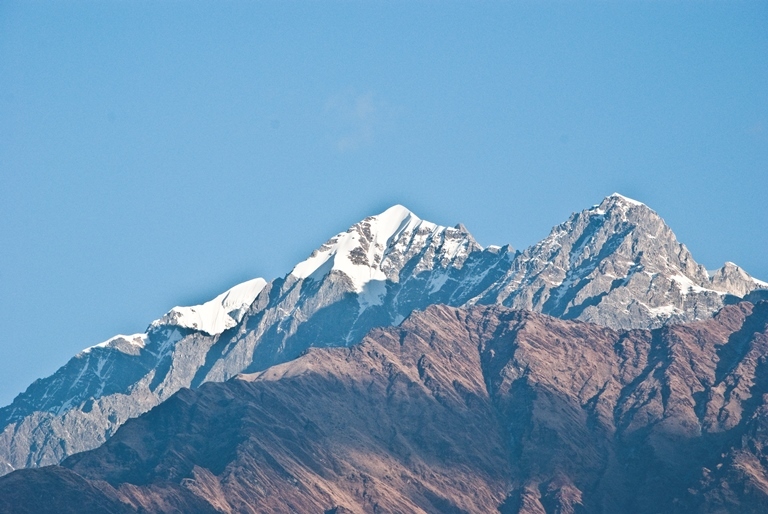 While the ultimate altitude of 3,650m isn’t that bad by Himalayan standards, altitude can still be an issue. 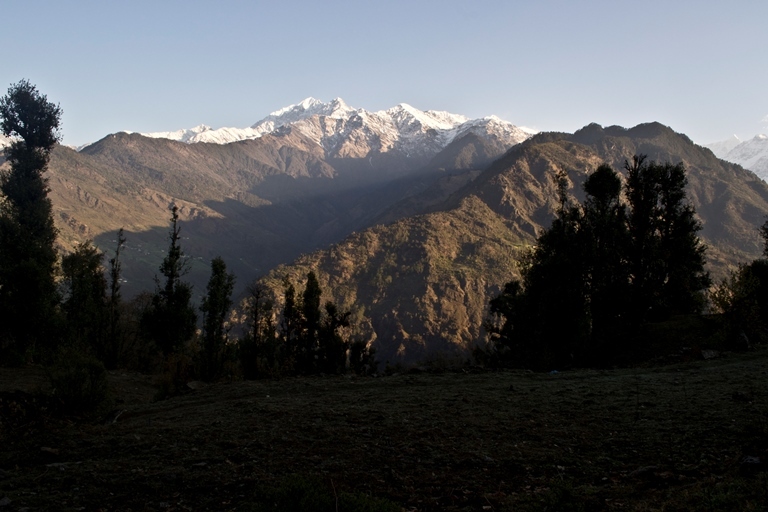 And, this is tough walking in remote mountains. Come fully prepared. 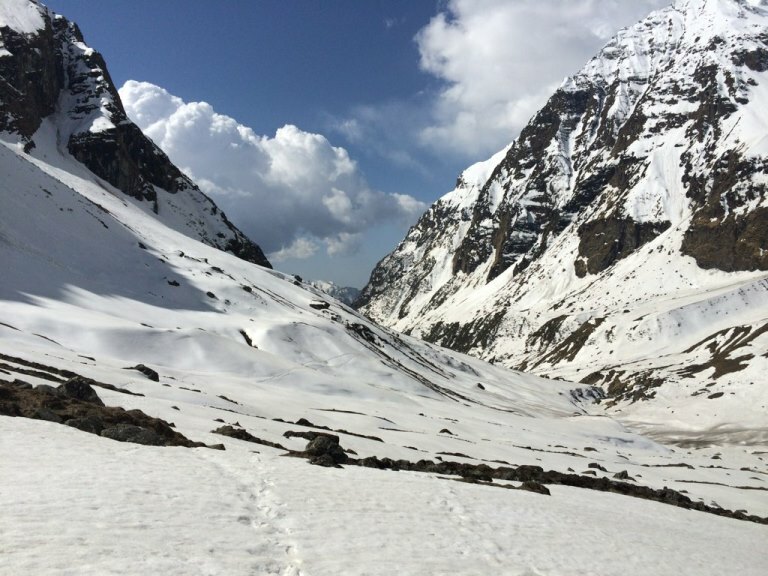 This trek can be made from May until end of October. Mid-September to end of October are the best times. 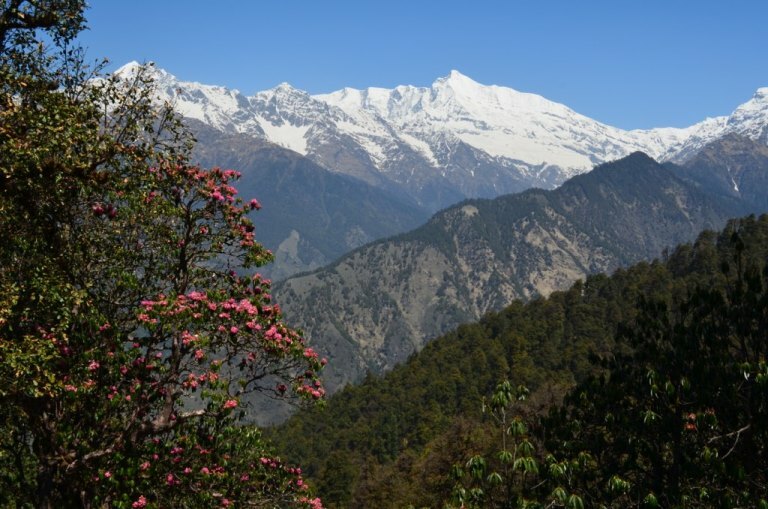 Lonely Planet’s Trekking in the Indian Himalaya is the best current selection of treks through the grand sweep of India’s Himalayas, including this walk. Recommended. Find this and other books on Amazon.